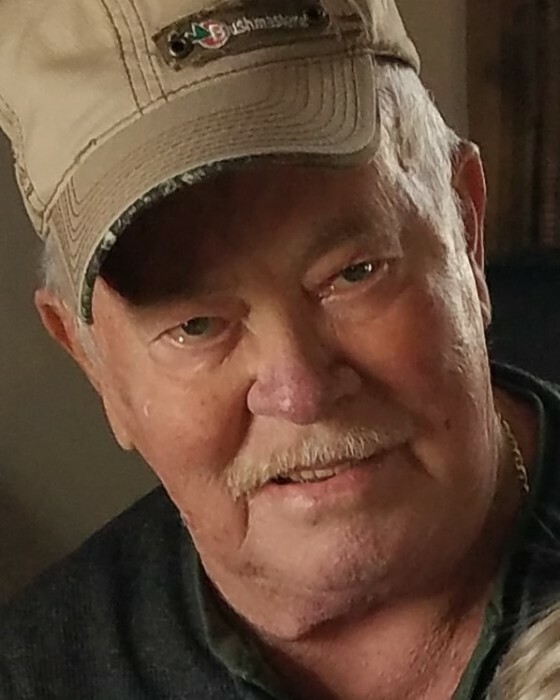 Lloyd Keith Elston, 76 of Charlestown, IN passed away on Tuesday, February 5, 2019 at his home. Mr. Elston was born on December 30, 1942 in Madison, IN the son of Clarence Freedly and Opal Brooks Elston. He was employed as a Steel Fabricator at Jeffboat, Niemco Fabrication, and MidPark retiring in 2009. Survivors include his daughter, Lana Elston of Jeffersonville, IN; sons, Leslie Elston(Tamatha) and Brian Elston both of Charlestown; brothers, Dillion Elston(Dawn) of Anderson, IN and Wayne Lahnam(Martha) of Lexington, IN; grandchildren, Stacy Elston(Justin deceased in 2018), Amanda Bush(Brian), Cody Elston(Ricki) and Alex Elston; great-grandchildren, Julia Marie Baird and Jackson. Keith was preceded in death by his parents, wife Erana Rae Jackson Elston in 2016; sisters, Donna Layne, Shirley Elston and Linda Sue Parker; brother, Earl Dean Elston. Funeral services will be on Thursday, February 7, 2019 at 7:00 P.M. at the Grayson Funeral Home in New Washington with burial at 10:00 A.M. Friday at Owen Creek Cemetery. Visitation will begin on Thursday 4:00 to 7:00 P.M.